Hooked up on the Introductory Fly Fishing Course. 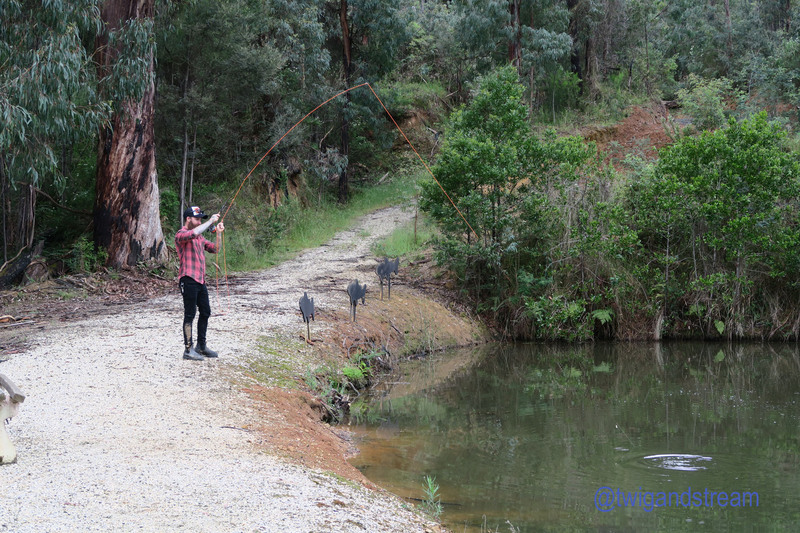 Learn to Fly Fish near Melbourne, Australia. Published inIntroductory fly fishing courses.